Me!. 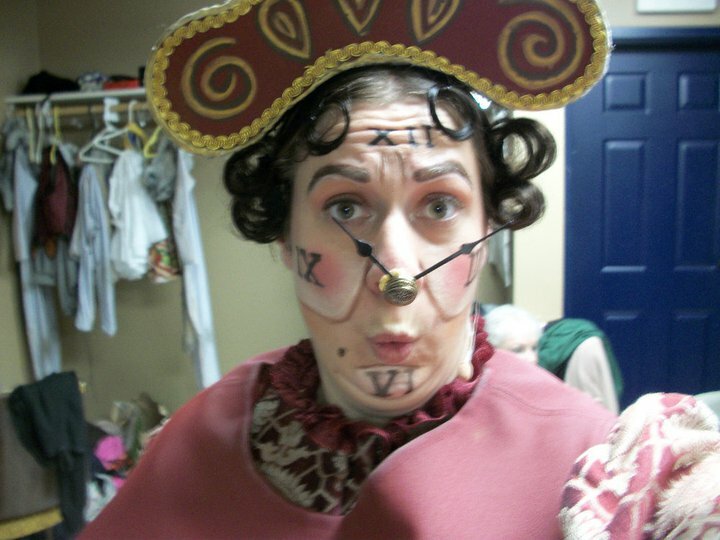 This was me playing Cogsworth in the stage version. HD Wallpaper and background images in the Cogsworth club. This Cogsworth photo might contain barqueiro, livorno, panamá, marinheiro, skimmer, chapéu de palha, boate, leghorn, chapéu, palha, velejador, and chapéu panamá.